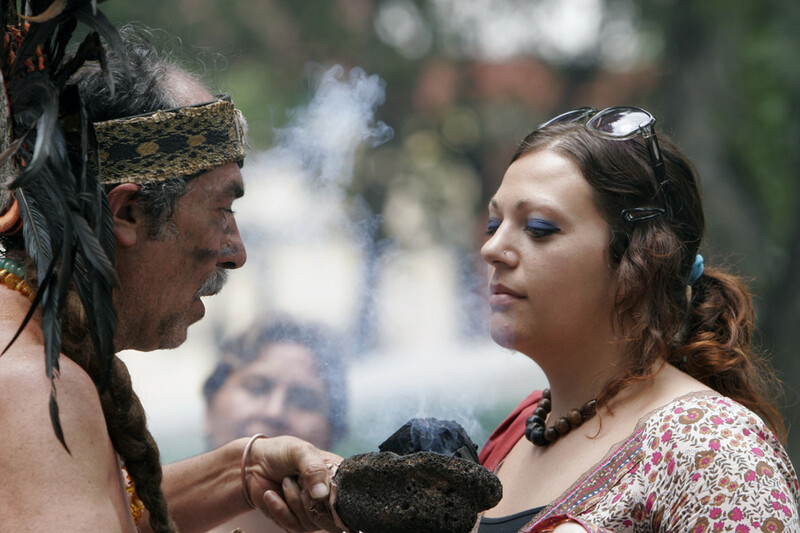 Many healing rituals and spiritual ceremonies are being performed today by various practitioners and metaphysical groups that have adopted traditions originating from numerous Native American tribes. Historically speaking, tribes would have single or multiple elders who were trained or apprenticed in various healing arts. These people served as herbalists, healers, Shaman, Medicine-men and spirit communicators. Of course duties and types of healing practices, as well as spiritual ceremonies, varied from tribe to tribe. Burning sage sometimes called smudging is an old, tried and true, pure method of cleansing a person, group of people, pets, sleep quarters or living and working spaces. Native American sage burning/smudging is the most commonly recognized practice of burning sage. But other cultures have incorporated this practice for many years. For example, Celtic druids used sage in conjunction with Oak Moss not only for burning and clearing but for medicinal purposes. The Latin word for sage is, ‘Salvia,’ from salvus healthy meaning ‘to heal.’ Other benefits to burning sage, it brings wisdom (old sage/wise), clarity, energy cleansing and increased spiritual awareness and intuition. All one needs to do to gain these benefits is to burn it in their home, or any place needing cleansing. 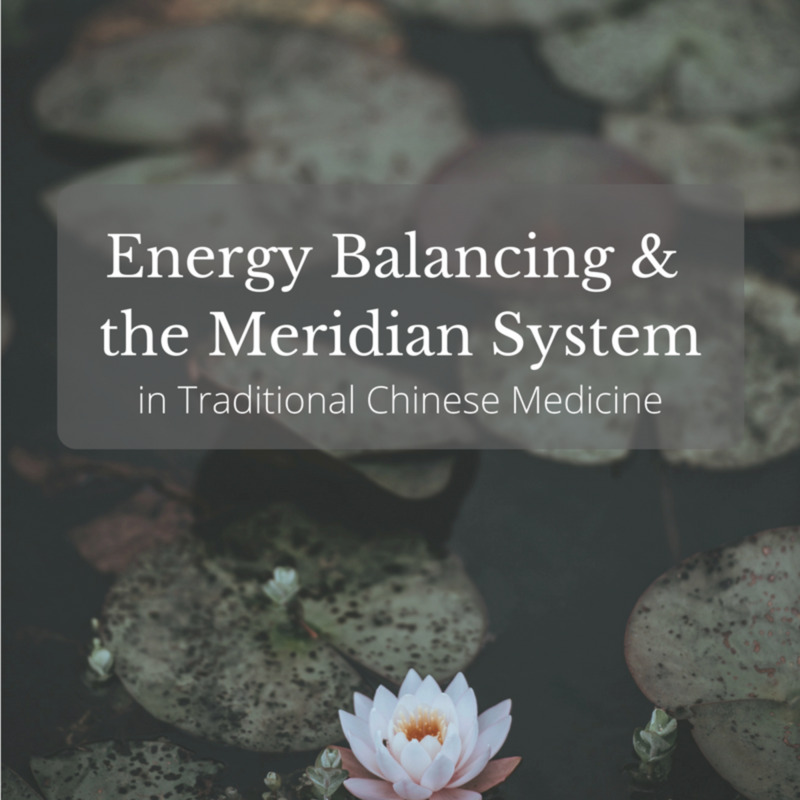 If people have imbalances (physical, emotional, spiritual) in their lives, it can negatively affect their overall health and well-being. The theory behind this burning ritual is that the smoke will attach itself to negative energy and as the smoke clears away it takes the negative energy with it, releasing it into another space where it can then be recycled into positive energy. Why burn sage or smudge? Burning sage or smudging should be done to keep yourself and environment energetically balanced. It promotes maintaining a peaceful state of being, spiritual awareness, intuition, clears negative energy, and is especially helpful when you've been around people that are depressed, fearful, ill, emotionally unbalanced, mentally ill, emotionally or physically toxic, or angry. Also when you are feeling blue, or under extreme stress. Smudging creates a wonderful "lightness" of the atmosphere. When you smudge on a regular basis, harmony prevails. It's also great in a pinch, to clear out negativity. Spiritually used for eons (by various cultures and Spiritual foundations), Sage energetically purifies and clears a space. Don't be surprised if emotions or energy seems heightened following smudging, I've noticed that happens upon clearing. 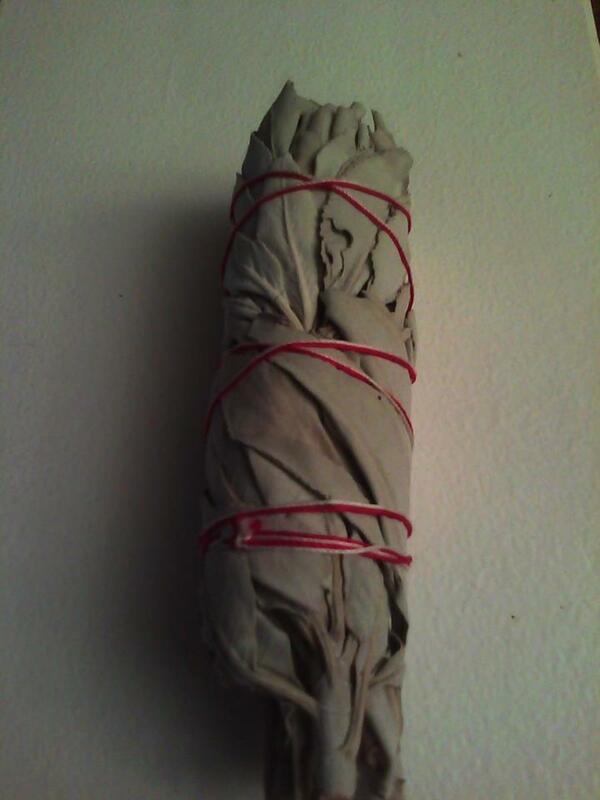 I believe every Source/Christ-based Light-worker should have some sage at home, a staple item really. My favorite sage to burn for spiritual cleansing is White broad leaf sage bundles. These are usually available at holistic wellness shops, some grocery stores, or online. I purchase mine from a shop I'm blessed to have near my home, Spirit Apothecary I try to make a habit of smudging 1x a week. For me, I do it the same day our trash goes out (easy to remember). We take out the physical and spiritual trash at the same time every week! Primarily considered an air element, White broad leaf sage can also be used for four-element cleansing purposes (Earth, Air, Fire, Water). 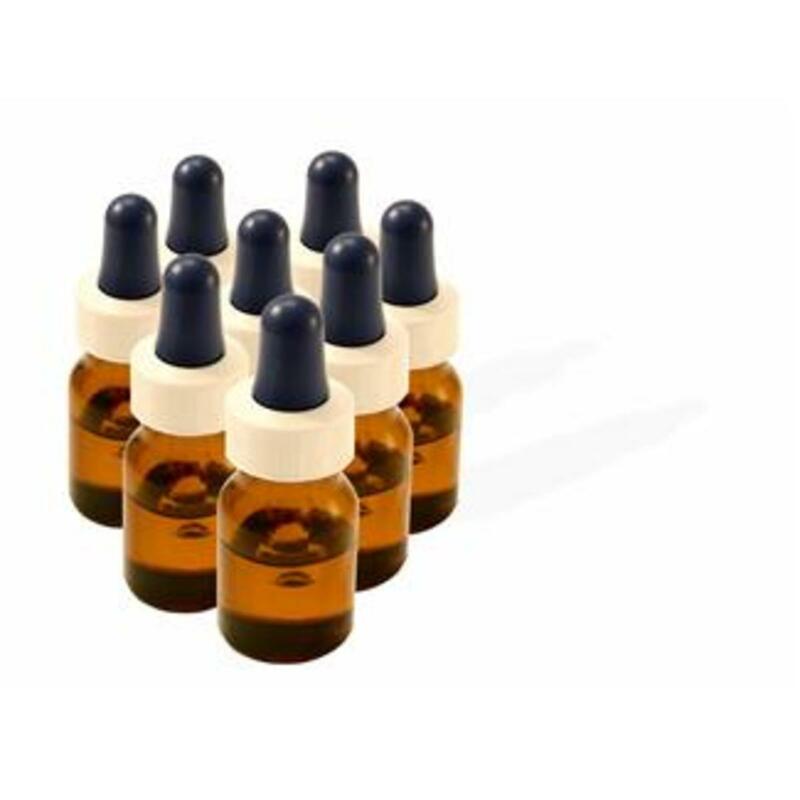 It is highly adored and respected for its strong aromatic properties, and considered supreme/premium of all the sages. 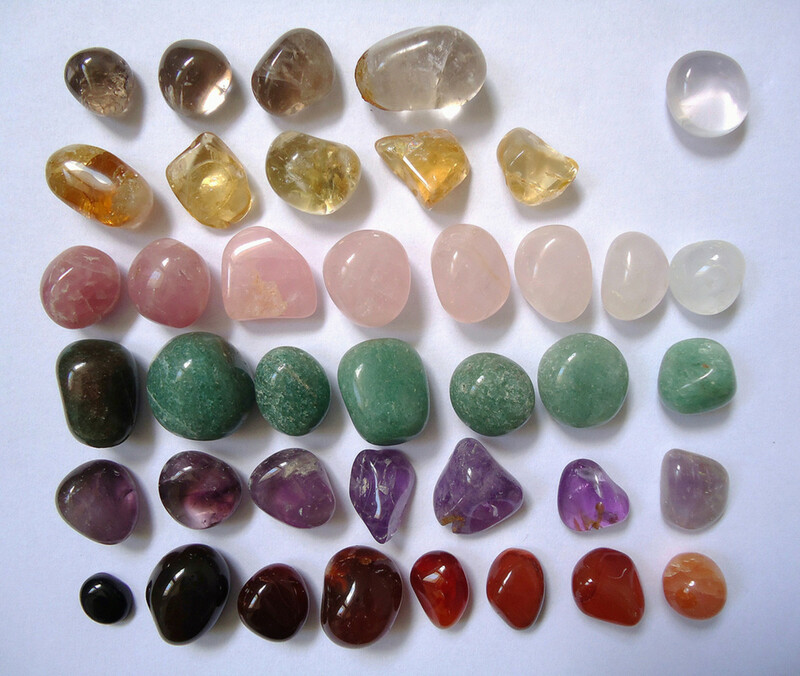 Beneficial for divination, meditation, cleansing, and purification. My husband says the smell reminds him of his Uncles cabin when he was growing up, a pleasant and uplifting memory. For me, the smell invokes fall, or the scent of a clean burning fire, but refreshing and extremely soothing. The burning aroma of this sage is extremely peaceful and relaxing. I try to smudge my home on a weekly basis, lately, at the very least, I do it every month. Before burning sage-make your intentions clear and pure for your purpose of burning it. Whether that includes a prayer, meditation, or simply stating your reason, do this first. Continue to have the purpose clearly planted and concrete in your mind before and during the burning. Repeating a prayer, mantra, protection, or what you are trying to manifest while burning is also good. Place the bundle in a heavy earthenware fire safe pot or abalone shell, light it and allow it to burn for a few seconds before extinguishing, allow the smoke to billow up. Some people like to use feathers to billow and maneuver the smoke. I use a goose feather, but many prefer a turkey feather because it is larger. Some believe that you don't have to light it like crazy. Let it light, and as it begins to billow, it will burn the exact amount in which you need. Some also believe that if you don't know what parts of a home need cleansed, to ignite it and allow the trail of smoke to lead you. Proceed to cleanse your space, or spaces by slowly moving throughout your home, office, or near people or persons, allowing the smoke to go into each area you are cleansing (start in a clockwise motion). Be sure to concentrate especially on high traffic areas such as doors, door frames, hallways, windows (thresholds where energy passes frequently) as well as corners and closets if you are cleansing rooms. Focus on high energy areas, home offices, kitchens, sick rooms/beds, pets (if they allow) as well as their bedding. Burn incense immediately following a sage burning session. Many don't, but this is something I do each and every time I smudge my entire home. Sage is more masculine/yang energy and complemented by the feminine/yin aspect of incense. My personal favorites are Sandalwood, Nag Champa, Nitiraj, but any incense will do. Incense is not necessary but is lovely to burn after smudging. When feasible burn sage weekly in living spaces, you will notice a lightness of energy and calm come into your living quarters with this practice. 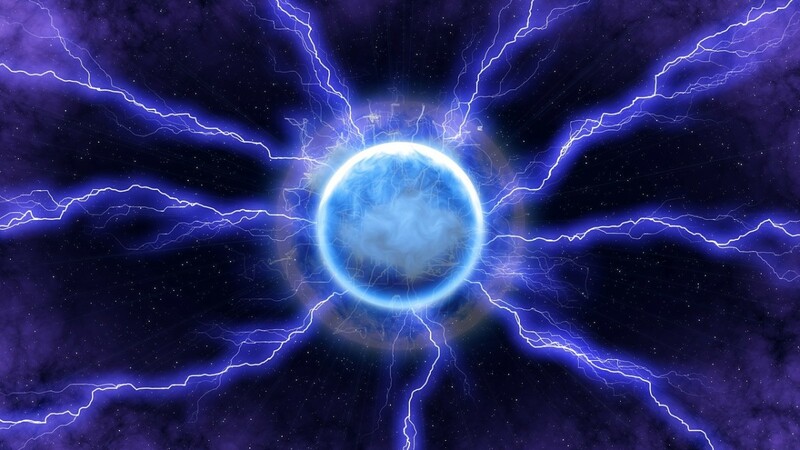 It will clear old energy, allowing new to move in. Notice the immediate emotional benefits! If you're having a really hectic week, burn it more often! Pray, meditate, and make your intentions clear. Light the bundle on a candle flame holding the stick in the flame until it produces a lot of smoke, using a feather or fan, gently waft the smoke onto your body starting at the head proceeding to the feet. Make sure to get the back of your body or those of others the best you can. Again clockwise. Finally, inhale a very small amount of the smoke. Make sure the bundle is extinguished. Burn some incense to complete the process. Love this, and think is very real, I started about 2 years ago and I smudge about once every other month; sometimes I feel the urge to do it and I do it. 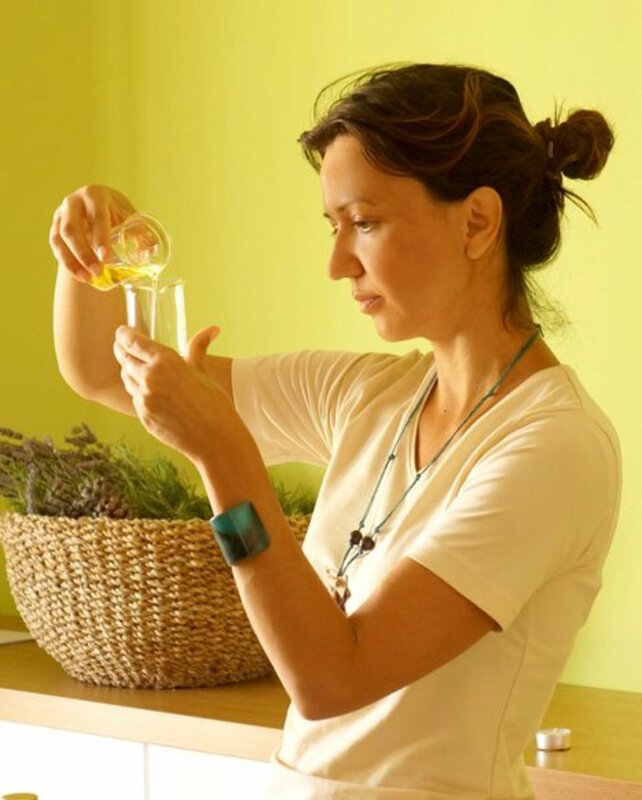 Do not like the smell very much after so I light up a few candles right after the sage, but I love Palo santo, ( I use one after the other) Good luck with everything, and thanks for this lovely article. Lorena. Why would sage suddenly stop burning in the middle of a cleansing? I love to clear the negative energies away with sage too. Very informative for a beginner and nice to see others are doing it too. Thanks you Twist4ever for the comment. Most exp I have with sage is of the white broad leaf variety (I just love the aroma), I really only use if for cleansing my home. I'd have to do some more searching to answer your question. I know a lot of people that smudge use different varieties so it may just be personal preference. :) LB hates the way it smells too. To bad. So sad. Thanks for your comment!! Makes me happy. this was an amazing article ! i love saging my house even though i haven't done it in a few months. i luv the smell as well even though my husband, who is native American and who's mother is very into the culture and has been saging all his life, thinks sage is stinky! go figure! and now that i just read this article i think i will go sage! Well-written and interesting hub. 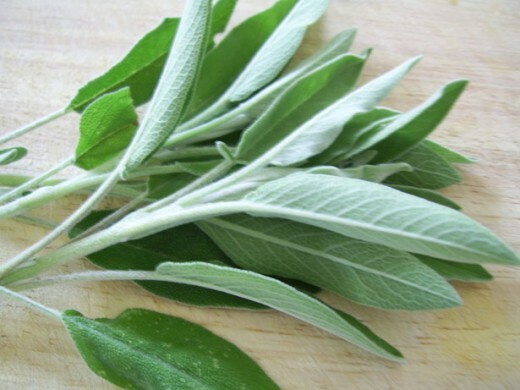 From my herbal studies, I have found that the common garden sage, Salvia officinalis, is a fabulous healing herb in many, many ways, so am sure the related white sage is useful on just as many levels. I love burning loose, white sage in the home when I pray; its scent is very special. Hey Tsmog, I've personally never used Hummingbird sage. I think you can make tea with it, it's supposed to be very comforting and help with throat irritation. Be certain that is what it is before drinking though, since it is a medicinal plant. I don't see why you couldn't also use it for burning though. This sage is very hearty, if you can, put it in a pot to prevent it from taking over your garden. I think any area can benefit from smudging, initially I used it again for the SE corner of our home, which happens to be the master bedroom. Our home was an estate sale and although the previous owners did not die in it, the man of the house was very sick/disabled before he died. I constantly have temperature issues with that room, we've checked the vents for blockages, and the house could use some extra insulation, but I don't think that is what makes it so cold (wink). On average that room is 10-15 degrees colder than the rest of the house. I'm still waiting on marked improvement, but it's helping slowly. Thanks for your comment! And thanks everyone else too! I've heard of this before but wasn't really clear on the purpose or how the ritual was to be performed. Thank you for this informative hub! Not only voted up, but also as beautiful! I haven't done so lately and you have encouraged me to do so. There is a back room in my house where numerous people have seen an entity come out of, despite knowing the previous owner was original and no deaths, BUT none the less the entity comes out from time to time and has negative energy attached to it. Saging the house, as well as salt and blessed water seemed to help, I haven't lately, and I should, it helps to settle my dreams as well, thanks for sharing this positive cleansing! I still have some and I think it is time again! Hi WiccanSage, thanks for your comment. I agree 100% with all you said. The main thing I notice is the "lighter" feeling you describe and it has lasted for days when I do it. Completely worth it! Great article. I love using sage; I grow it so I can make my own smudge sticks. Whenever things have been messy, rushed, stressful, arguments in the house, etc., it's a good time to clean up, open some windows and smudge all the rooms. It just leaves the house feeling so much lighter and puts everyone in good spirits. A fascinating read Biship55! You presented this subject admirably with focal points on its history offering validity and the means of its use with easy to follow steps. I enjoyed reading this as I have been contemplating smudging my home and landscape / grounds recently. A grower of three different sages in a natural and native California garden I ponder those for this purpose. Those are Hummingbird Sage, Pozo Blue Sage, and Brandegii Sage. The hummingbird sage does spread widely and has populate the Southeast and South portion of the garden. And, too, that quarter of a Medicine Wheel in the garden. What is your view of the hummingbird sage being used for the smudging or cleansing. Without oddity the Southeast quadrant is the spiritual quadrant. Do you think, (said with a smile), there may be any significance with the seeking of purity for the areas smudged or cleansed? Well, I ponder, and this article has prompted more encouragement as well as motivation to complete a smudging. I will be following your careful and thoughtful advice. I think (with a smile) it would be cool using sage from the garden or if any were to discover the sage in the wilderness environment too. Maybe extremist or maybe just a whole bunch of fun too. Again, great article, informative answering curious questions, and motivating as well within spiritual contexts.